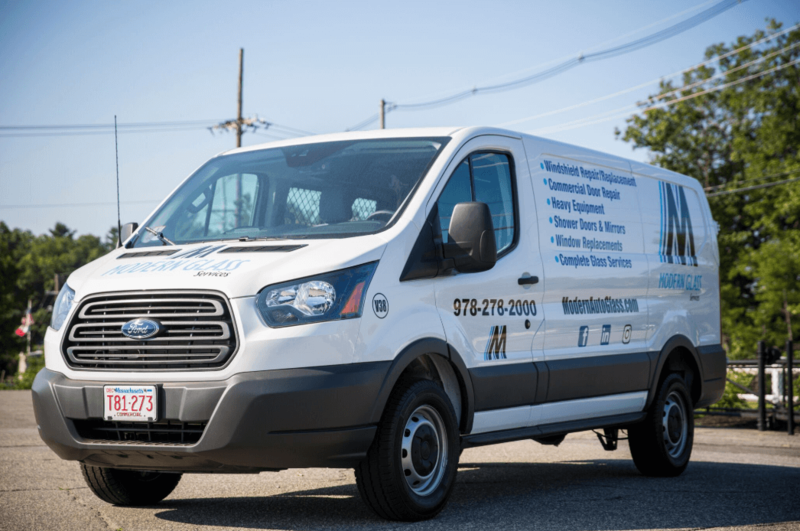 "We are committed to making every Modern experience outstanding by always putting the customer first, and earning their trust and loyalty by delivering excellent service and quality work." 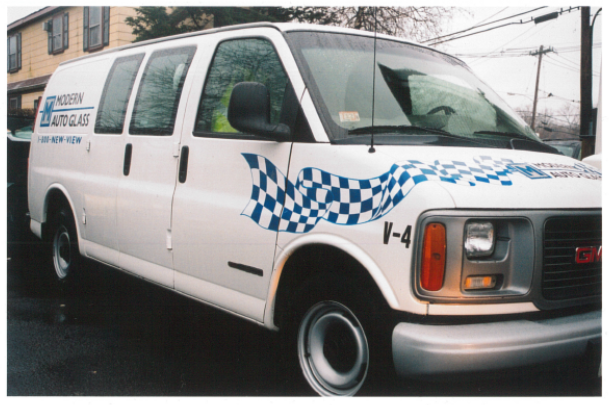 Modern Glass Services was established in 2001 as a small Auto Glass business in Peabody, MA. Nick Arena, Founder and President/CEO worked for his father’s Auto Body shop for years until he peaked an interested in Auto Glass through his work there. Nick started installing windshields on his own in 2001. By 2003 he had built a team of technicians and office staff and Modern began to take off. 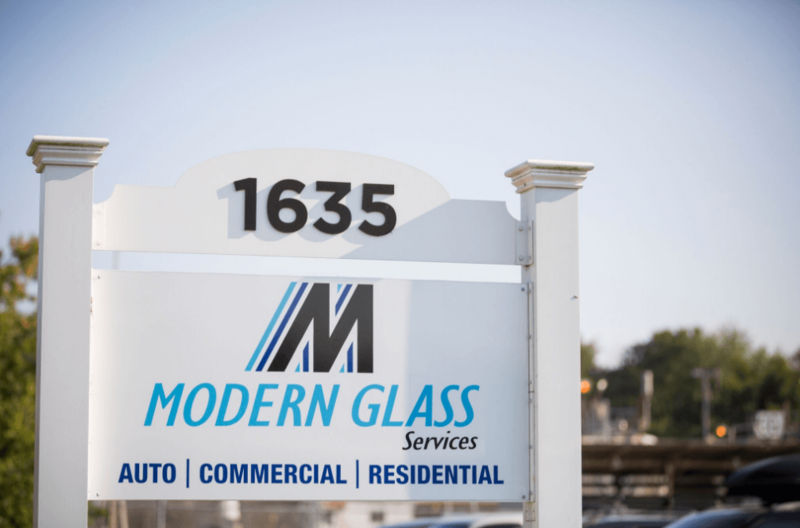 As his business quickly grew and the auto glass division flourished, Nick decided to expand Modern’s services beyond auto glass. By 2005, Modern began servicing commercial glass work. As the commercial division emerged, Nick decided to start a second company focused solely on commercial glazing. This company is known today as Middlesex Glass Company. 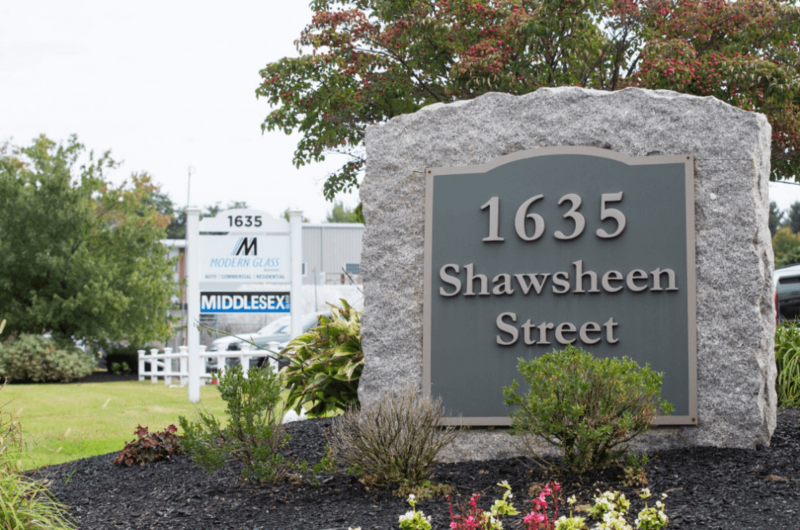 Today, Modern Glass and Middlesex Glass, both located together in Tewksbury, MA, are growing businesses with exceptional people and great clients. At Modern, we continue to service clients from our beginning years and we love meeting new clients. Since 2001, Modern has always put customers first and we continue to value each client relationship we have.